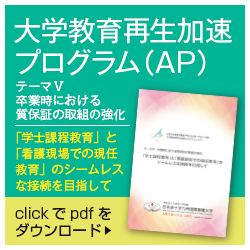 （その他） International Workshop on "Women and Science/Technology Network in Asia. Japan Society for the Promotion of Science and the Toyota Foundation, 2006. 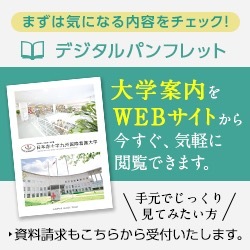 Copyright Japanese Red Cross Kyushu International College of Nursing. All rights Reserved.